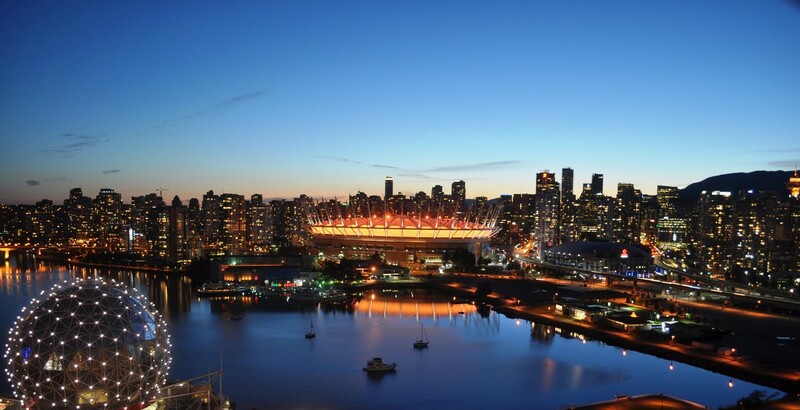 BC Place will glow orange on Monday, February 4th for World Cancer Day. World Cancer Day is the one singular initiative under which the entire world can unite together in the fight against the global cancer epidemic. The annual initiative aims to save millions of preventable deaths each year by raising awareness and education about cancer, and pressing governments and individuals across the world to take action against the disease.